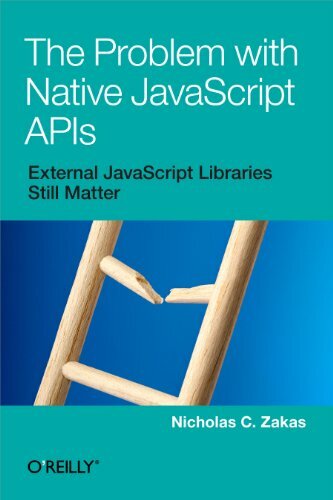 Nicholas Zakas provides a case study to show how different browsers can develop native APIs for the same specification and still end up with different interpretations. You'll discover how these APIs can tie your code to specific browsers, forcing you to upgrade application logic whenever new browsers and new browser versions are released. The book teaches the absolute basics of React.js to an absolute beginner through design principles, visual-friendly examples, and a super practical teaching methodology. My writing style always includes stories and personal experiences.